Book a day sail or private charter! 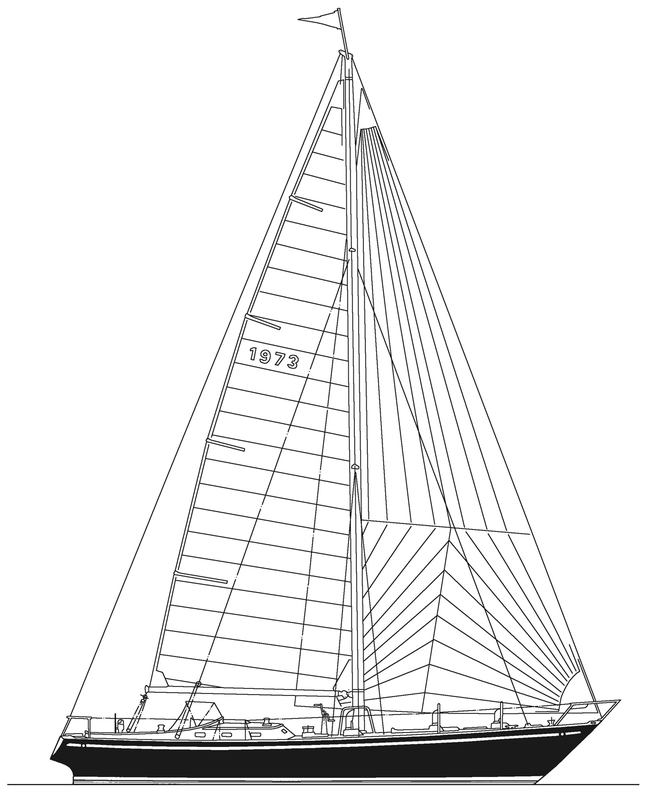 She‘s a 54-foot sloop, built by Palmer Johnson and designed by Sparkman and Stephens. 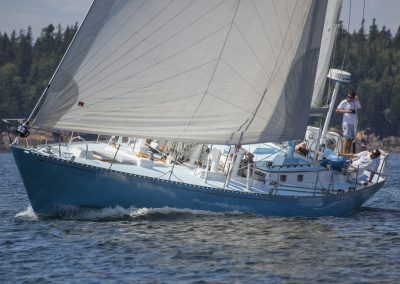 Anjacaa was built for racing and cruising with a centerboard rig, designed so that she could get into most Maine harbors at any tide. She was brought from Wisconsin to Camden and has remained her home port ever since. 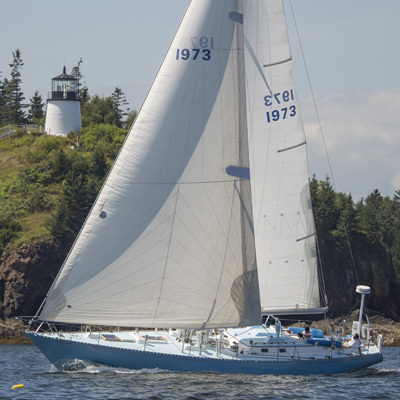 Anjacaa has sailed the waters of the Penobscot Bay her entire life. Along with her crew, she is ready to show you some of the most beautiful sites along the coast. Anjacaa is a comfortable cruiser with a respectable record in the local racing circuit. 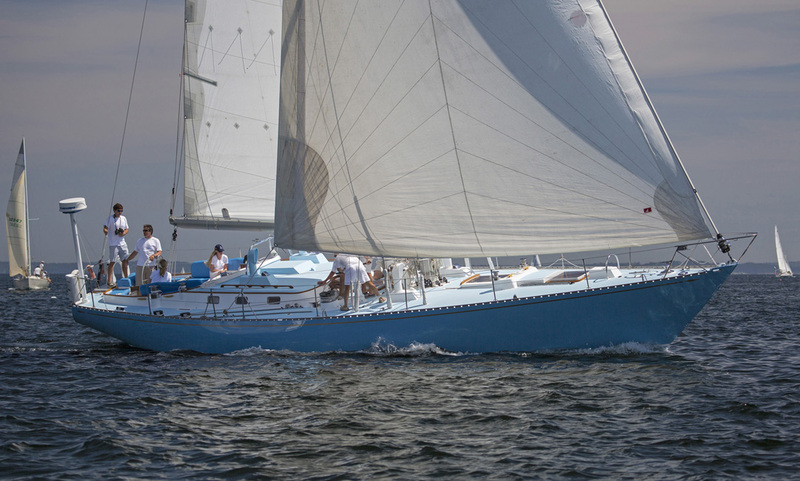 Anjacaa was built for speed so if you are looking for a faster sail this is the boat for you. If you are up for a more hands-on adventure, guests are encouraged to help with sails and get behind the helm. Let’s go exploring! 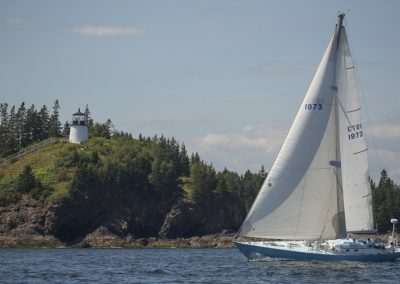 Escape on a 2-hour day sail and experience one of the most breathtaking perspectives of the coastline of Maine. Anjacaa is a great boat for people looking for a more private sail with a limit of six passengers. There are two full bathrooms on board as well as two private cabins, full galley, living area, and fully cushioned cockpit. All cruises non-smoking. Book us for one of the summer’s festivals, full moons, sunsets or fireworks. Anjacaa is the perfect boat for private charters. A chartered sail can last from two hours to all day or even overnight. We take care to customize each trip to suit your needs and the occasion. 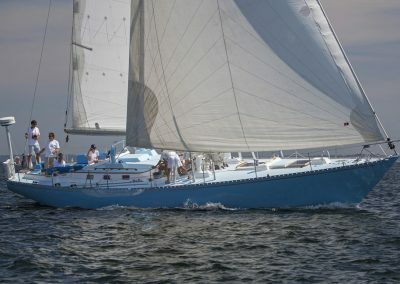 Private charters on Anjacaa are great for intimate cocktail parties, small weddings, birthday celebrations, a get-together with friends or a romantic sunset sail just for two. Ask us about catering, too. Fresh and local cuisine is our specialty and we are happy to work with you to plan the perfect menu. Start planning a private charter! 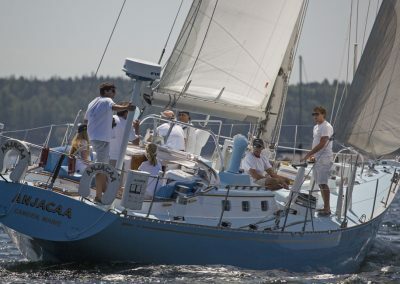 July 26- Camden Classic Cup Racing aboard Anjacaa. 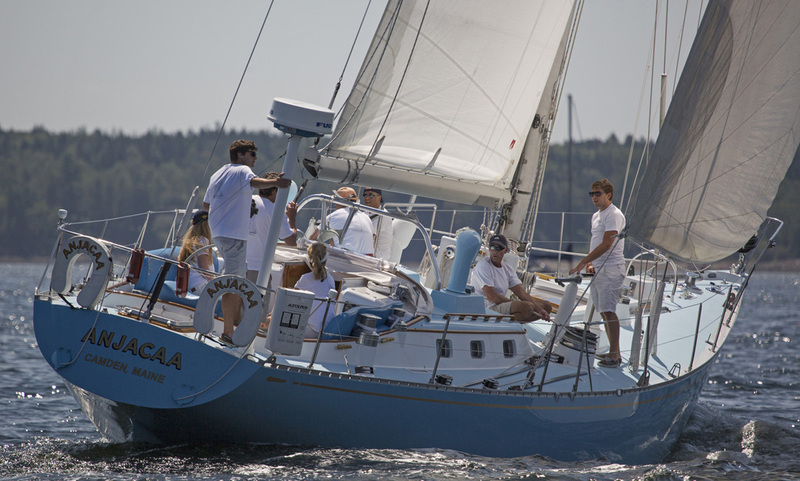 Join us in an exciting race around Penobscot Bay a fantastic photo opportunity! Includes lunch and beverages. 11am-5pm $275 per person. 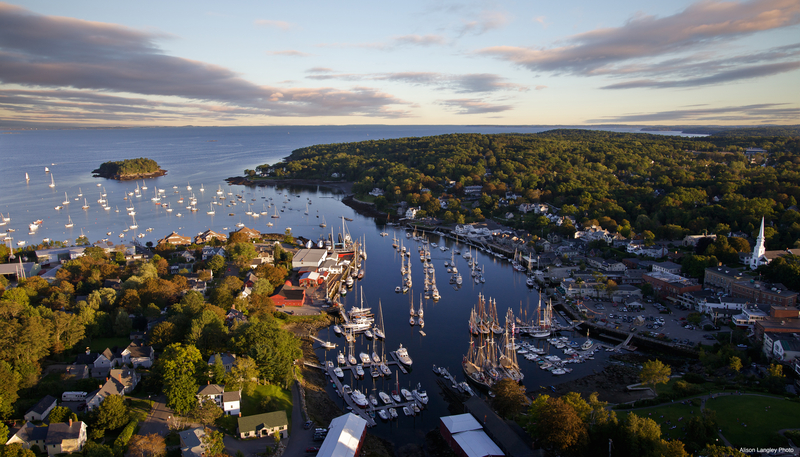 Beautiful Camden, Maine is our homeport. With so much to offer by sea and even more on land, we hope you enjoy exploring our local area as much as we do. The Schooner Surprise is our sistership. We also offer two hour day sails and charters on this historic vessel. She is in her 99th year. 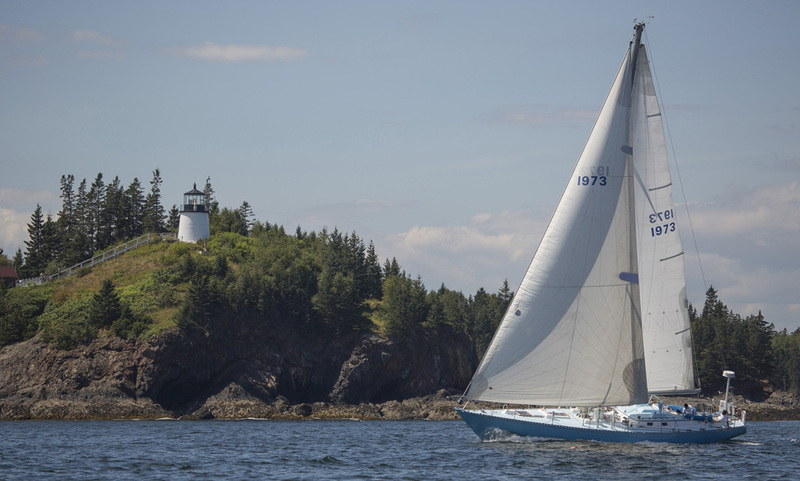 Sail on Surprise and you may see lighthouses, wildlife, private yachts and summer estates as we cruise the coast. We offer Sunset sails, Friday night sunset sails with live music, Full moon sails, Fireworks sails, and Wine sails. Surprise is an 18 passenger boat with cushioned seating for all. We sail 7 days a week from mid-May to mid-October. Get involved and help raise sails or steer the boat, we are great with kids! 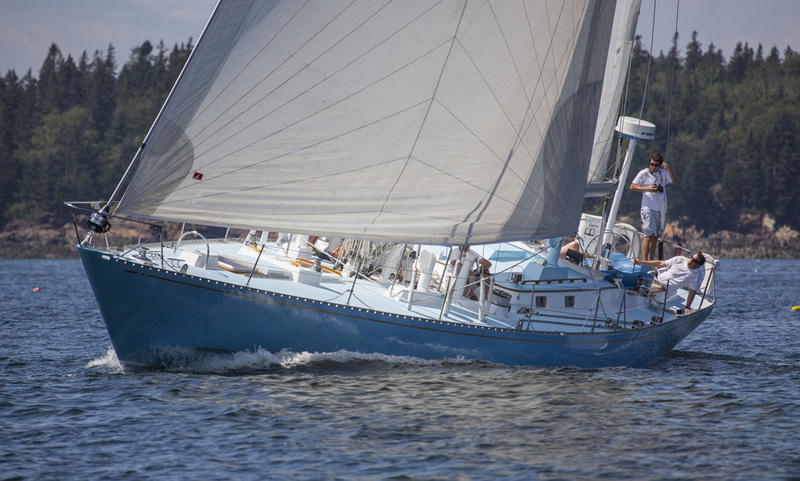 Come and join us for a cruise on board the most famous windjammer in Maine. Book a sail on Surprise!